Connecting students past, present and future! The application closes on April 20th at 11:59PM! 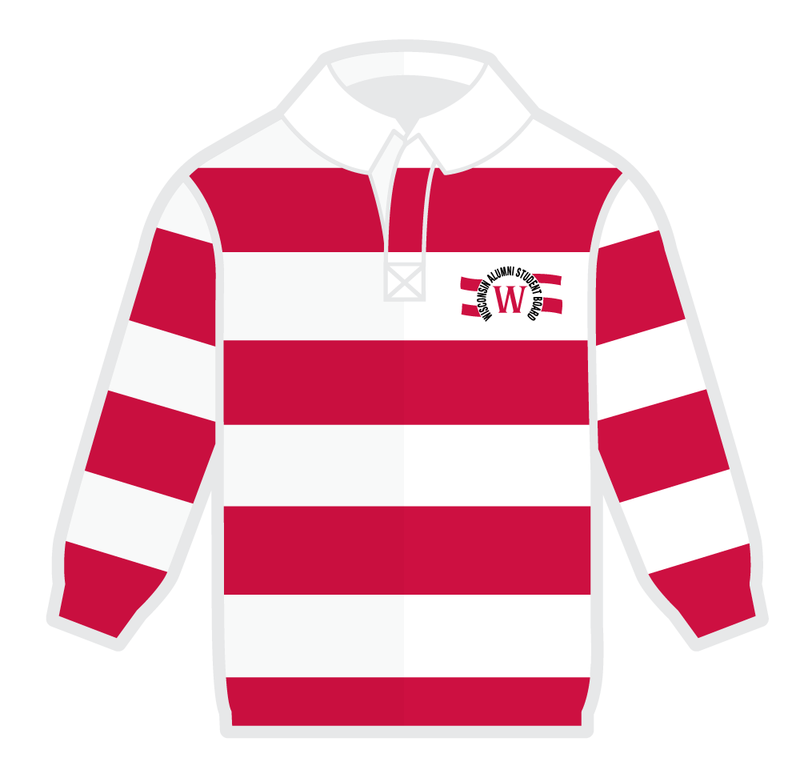 The Wisconsin Alumni Student Board (WASB) is a student organization directly associated with the Wisconsin Alumni Association. We are a group of 60 enthusiastic, over-caffeinated, motivated students dedicated to connecting current students with Badger alumni. We represent and celebrate the University of Wisconsin through a wide variety of events and programs including Dinners On Wisconsin, Food for Thought, Bend It Like Bucky, and our annual culminating event, All-Campus Party. You're a Badger to the core and will rep the red and white even after you graduate. The Wisconsin Alumni Student Board (WASB) is an organization centered around its one true love: UW-Madison. Mingling is your name, making connections is your game. And if you make new friends in the process--even better. Yeah, it's awful. But you get it done and you get it done right. WASB is a group of those people planning events on campus together, so it's a breeze. #5 You don't really have time to "sit around"
You like keeping busy. Aside from the occasional Netflix procrastination binge, you are usually on the go and want to make your time here count. You're open to and excited for new experiences. From event planning to sponsorship and marketing, WASB holds a variety of opportunities for you to get involved. Doing things that matter is something that you live by. 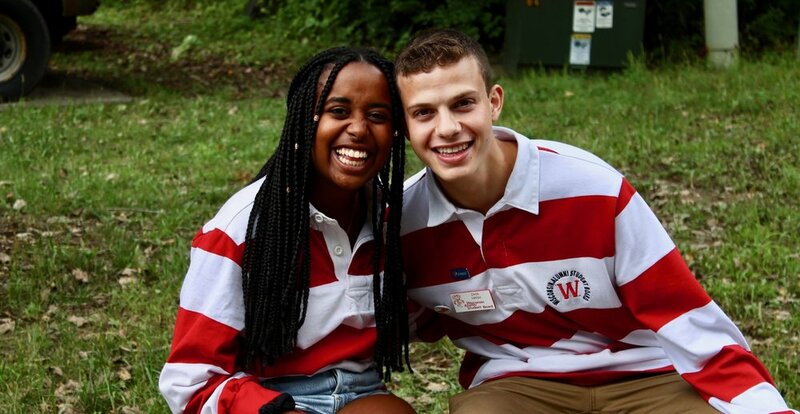 WASB helps you and your fellow Badgers get where they need to be, meet the people that can impact their future and have a blast at this great University. With school and extracurriculars on your plate, you make sure to stay on top of your stuff. But when you finish a job and you finish it well, you rightfully celebrate in whatever way you can. We want YOU to be a part of our Wisconsin Tradition. Join Today! Still not convinced? Checkout our #WhyWASB page!